Remodeling your Home? Make it Bright! Homes and communities across North America are preparing for a bold and colorful new look, as Sherwin-Williams kicks off its fifth annual National Painting Week, which runs from May 22-30, 2016. Sherwin-Williams will be partnering with local affiliates of the Boys & Girls Clubs of America and Canada, and will be donating the paint and supplies for these projects. 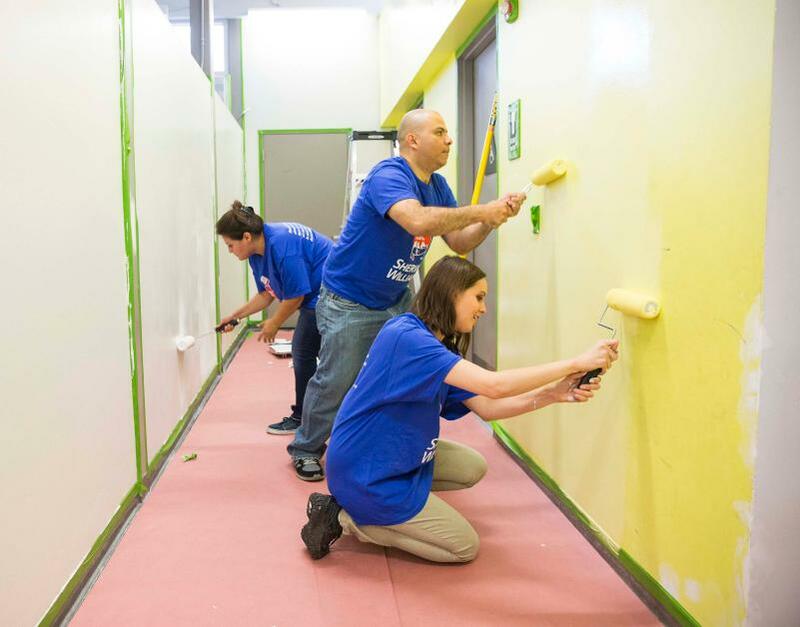 Painting contractors and builders are also participating in several community projects along with the teams from their local Sherwin-Williams stores. They will be sharing expertise and offering promotions in celebration of National Painting Week as w ell. For 150 years, Sherwin-Williams has been an industry leader in the development of technologically advanced paint and coatings. As the nation’s largest specialty retailer of paint and painting supplies, Sherwin-Williams is dedicated to supporting both do-it-yourselfers and painting professionals with exceptional and exclusive products, resources to make confident color selections and expert, personalized service at its more than 4,000 neighborhood stores across North America. For more information, visit sherwin-williams.com. Join Sherwin-Williams on Facebook, Twitter, Pinterest, Instagram and Tumblr.